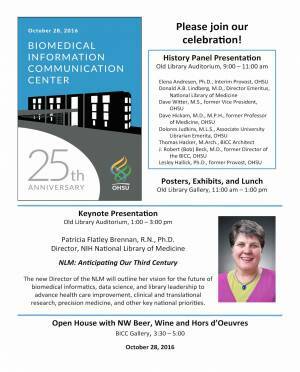 A series of events on Friday, October 28, 2016 mark the 25th anniversary of the Biomedical Information Communication Center (BICC). It also reminds us of the development and growth of biomedical informatics and clinical epidemiology at OHSU for more than a quarter century. It started in the summer of 1989, when two lone informaticians headed west from Hanover, New Hampshire along the “Oregon trail,” bound for Portland and the then-named Oregon Health Sciences University. Their goal: J. Robert Beck, M.D., was to be the first director of the BICC, a unit that brought together the disparate departments at OHSU that offered information or communication services. At the time, that included the Library, EdComm, the EduTech Center, photography, telecommunications, and academic computing. As part of the BICC, Dr. Beck, along with Kent A. Spackman, M.D, Ph.D., brought a new research program to OHSU: biomedical informatics. Both pathologists, Drs. Beck and Spackman were interested in medical decision making and knowledge-based systems, respectively. 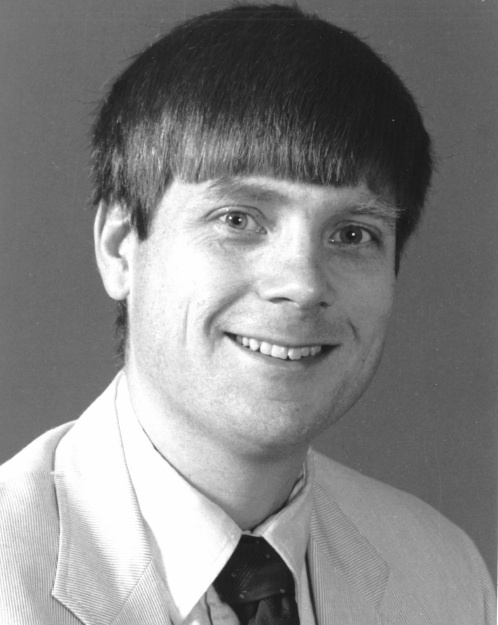 A year later, William R. Hersh, M.D., now DMICE professor and chair, was the first new faculty member recruited to the informatics research program. His research focus was information retrieval. 1991 marked completion of the BICC building, and the informatics program moved into the fifth floor, where it remains today. In 1992, the National Library of Medicine funded our biomedical informatics training program. Originally for post-doctoral trainees, the program, now in its 25th year, funds 18 pre-doctoral and post-doctoral fellows annually. By 1995, there were nine core informatics faculty. Dr. Hersh and Paul Gorman, M.D., began a series of continuing medical education courses, Using Computer Tools to Solve Clinical Problems. A year later, the graduate program in biomedical informatics began, with the establishment of the M.S. program, followed by the doctoral program in 2003. 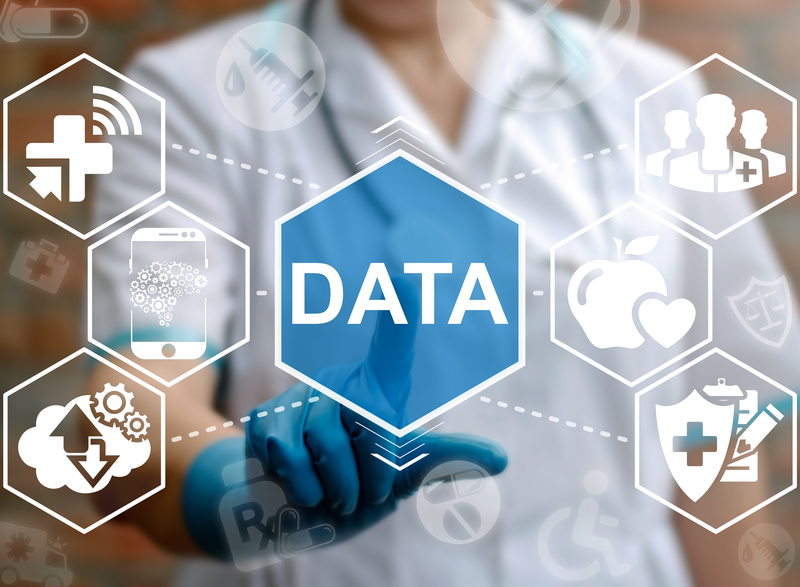 DMICE also offers a graduate certificate and a master of biomedical informatics degree and provides training in two tracks: clinical informatics and bioinformatics and computational biology, the latter led by professor and vice chair, Shannon McWeeney, Ph.D. The BICC had originally been an independent unit at OHSU, but in 1997, the informatics program became a free-standing division of the School of Medicine, Medical Informatics and Outcomes Research. That same year, the Evidence-based Practice Center, housed in DMICE, first received funding from the Agency for Healthcare Research and Quality. Six years later, we became the Department of Medical Informatics and Clinical Epidemiology. Today 120 core faculty and staff call themselves DMICE employees, with many other faculty holding joint appointments in the department. We’ve received over $46.2 million in external funding in the past five years. Hundreds of people across the country and the world call themselves alumni of our educational program. As we celebrate the 25th anniversary of the BICC, we also feel a sense of pride and accomplishment in the growth of biomedical informatics research and education at OHSU for the past quarter century. Looking forward to a very informative day.